Going outdoor alone only with a bike as the company is really fun and challenging. But this fun is not that exciting and fun when you choose a poor quality mountain bike. A poor quality mountain bike cannot overcome any obstacles found in the off road or in the rough terrain. For this reason, you need the best mountain bike as a company when you go for outdoor. A good mountain bike will never let you down in the case of any emergency. When you are going to buy a new mountain bike, you should look for the best one. Here best one does not mean that high priced one. You may find a good mountain bike at a reasonable price. 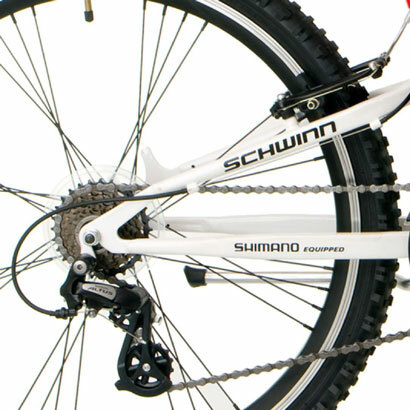 Today we are going to learn about Schwinn Protocol 1.0, a low priced dual-suspension mountain bike. The bike brand Schwinn is great with a mountain bike and their Protocol 1.0 is one of the best mountain bikes in its segment. You may get a Protocol 1.0 just under 300. It is really hard to find a great bike like the Protocol 1.0 especially in this price range. This Protocol 1.0 is made with some rugged features and its design is of top quality. 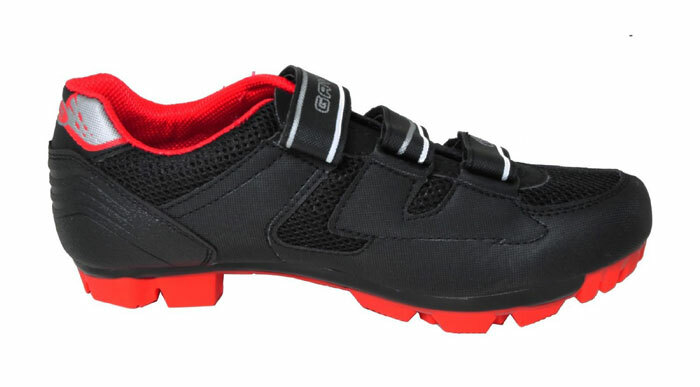 This best mountain bike for who loves mountain biking and it is perfect for men of all height. 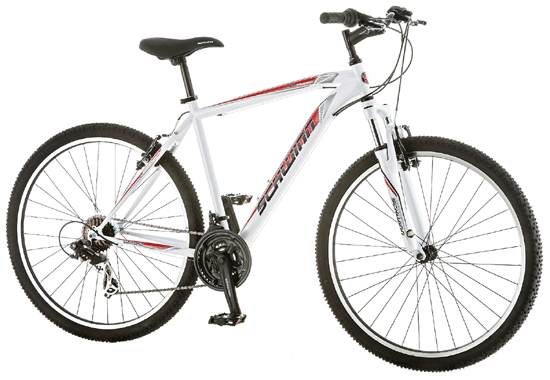 This Schwinn Protocol 1.0 dual suspension bike will give you the full control in mountain biking. When you are riding outdoors you should choose the best mountain bike frame that will give you strong support as well as comfort. The Schwinn Protocol 1.0 comes with a dual suspension frame which is made of aluminum and in the back, there is a steel triangle frame. The aluminum frame provides weight savings, strength, and durability. Because of this aluminum built a frame, it can supports riders up to 220 pounds. This frame is rust resistant as a result, in the damp condition, it can also withstand any tear and wear. So your mountain bike survives for a long time comparing with other mountain bike frames. The solid aluminum frame is also very helpful when you ride in the off road or terrain as it provides much comfort. Because of this, you enjoy the entire time of your ride without any sore in muscles and joints. The gearing is one of the most important things to look at when purchasing a mountain bike. 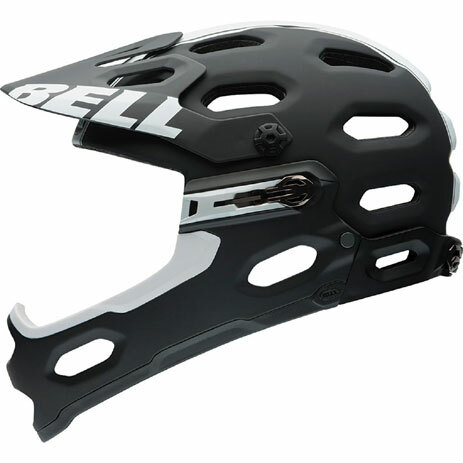 The best mountain bike is equipped with a best quality gearing equipment and increasing the number of gearing options. You may stick at a speed throughout if you choose a mountain bike with a very few gearing option. Thankfully, the Schwinn Protocol 1.0 comes with a 24-speed drivetrain which is more than some other best mountain bike in the same price range. Because of this 24-speed gearing system, it will give you freedom to ride the bike with high speed. The trigger shifters of the bike are pretty impressive. This trigger shifter allows you to shift the gears smoothly, accurately, and quickly while you riding. It is really helpful when you are riding the bike in the terrain where you need different speed and power at a different time. The quality of the ride is determined by the tires and rims you choose for your bike. These are the only thing that touches the ground. So you should be aware of before purchasing tire and rims. Best mountain bike comes with best quality tires and rims. High-quality tires and alloy rims are outfitted by Schwinn in this protocol 1.0 which ensures the nice and stable ride on all kinds of terrain. Because of good tire traction, you will never lose control while riding your bike in the muddy condition. In addition, as the wheels are light weight when you ride you will be able to easily maneuver the bike when you ride. Last but not the least, the Schwinn Protocol 1.0 has a Suntour suspension fork. This fork absorbs all the shocks that are coming from the rough terrain. That means you can ride this best mountain bike over roots and rocks without any problem. Moreover, this bike has MTB handlebar which is very comfortable and it allows you to control your bike in rough terrain very well. Schwinn Protocol 1.0 has received positive reviews from the user. This bike receives a score of 4.5 out of 5 from the user. It is an affordable bike and considered one of the best bikes in the same price range. Schwinn did not compromise with quality and used a good quality material to build this bike, as the result, it is quite fun to ride this bike. This bike is light weight but because of the aluminum frame, it is very strong. This bike has some limitation. What one complaint about the bike is that it is easy to install but needed a tune up by the professional to get full satisfaction. This bike has no water bottle holder too. 1.Is it assembled while shipping? This bike is about 90 percent assembled. All you need to assemble the remaining 10 percent which is very easy to do. Schwinn is very popular brand in the market. 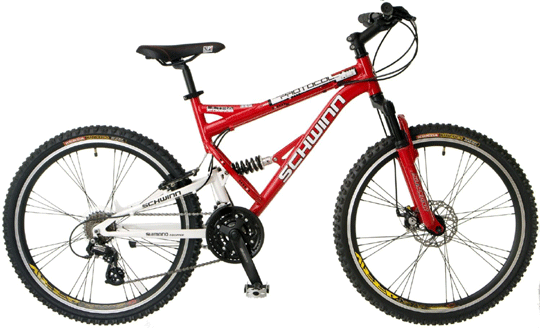 The above mentioned bike is one of the best Schwinn mountain bike in that segment. so I feel if you think to buy a Schwinn bike then certainly this bike would a great option for you. you can shop it if you like here from bottom.